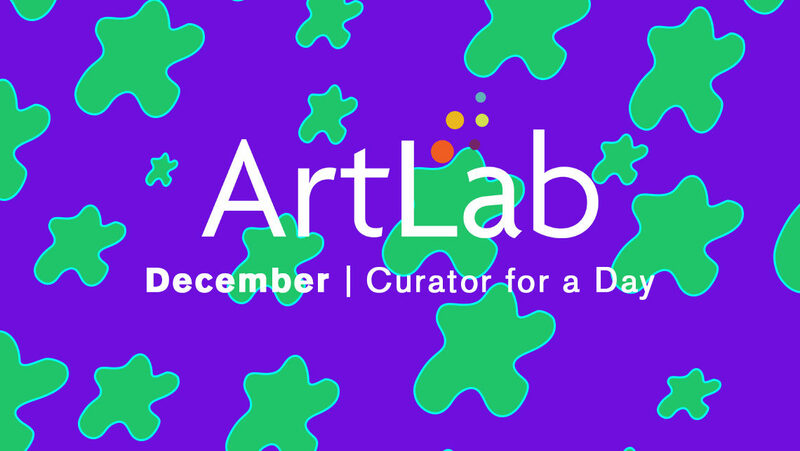 Rockland, ME, November 20, 2018 — The Center for Maine Contemporary Art (CMCA) invites artists of all ages to be “curator for a day” during December’s ArtLab for All Ages on Saturday, December 1, from 2 to 4pm. Led by ArtLab instructor Alexis Iammarino, participants will curate their own “mini-exhibitions” from small-scale reproductions of artworks in the current Biennial exhibition. Take on the role of curator to select, arrange and visualize your own artistic statements. Participants will be provided with scale gallery models and mock-up walls. ArtLab for All Ages takes place at CMCA, 21 Winter Street, Rockland, on the first Saturday of every month and is always free and open to all. Support for ArtLab is provided in part by the Milton and Sally Avery Art Foundation, Davis Family Foundation, Cricket Foundation, NLT Foundation, and individual donors.